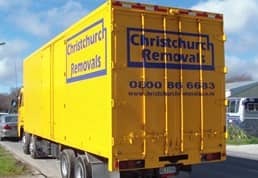 You May Need Household Removals in Christchurch Due to Earthquakes? New Zealand is physically located on the tectonic plate boundary between the Pacific plate and the Australia-India plate. This plate boundary can be found east of the North Island and across to the west of the South Island. Christchurch is not directly on this plate boundary but it is close to secondary faults that are caused by a curve in the plate boundary that are related to the boundary which is the reason for the frequency of earthquakes of different magnitudes. What this means is that earthquakes will tend to happen less frequently in Christchurch than say at the plate boundary however the South Island is more prone to earthquakes in general because of the existence of this boundary. 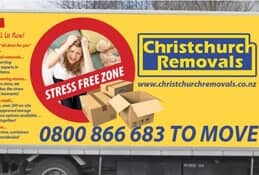 How safe are houses in Christchurch? Because there is a tendency for the area to experience earthquakes in Christchurch has very high building standards and newly discovered safety measures are incorporated into buildings as the knowledge is gained and when economically viable. The devastating earthquake in February 2011 was much larger and more devastating than many that are experienced in the area which is why there was such widespread damage encountered by the local population. If you are buying a house in Christchurch do some research about the area where you are contemplating your purchase and have the building inspected before you sign on the dotted line. 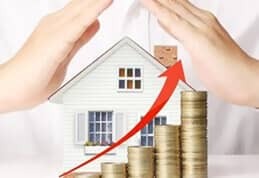 If you are renting it is a little more difficult to ensure that the premises that you will be living in have earthquake safety measures installed though it is always worth checking with the agent that is renting the property. And if you are building your own home ensure that the design takes into account the available earthquake safety measures so that you can live a long and happy life there. Large furniture pieces that are taller than they are wide may fall easily. A remedy is to secure them to make them safer. 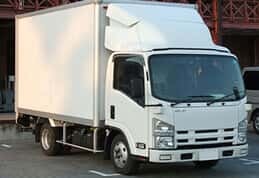 Items that can easily break are ideally stored in cabinets that are low and secure. Keep an emergency kit ready in case that you need to evacuate the house at short notice this could include food supplies, a first aid kit, torch and water. Have an emergency plan that everyone in the family knows about which includes an emergency meeting point. To make sure that you are not frequently having issues from the earthquakes that are a part of living in Christchurch it helps to live in a house or building that has some measures in place that make it safe in all but possibly the strongest of earthquakes. 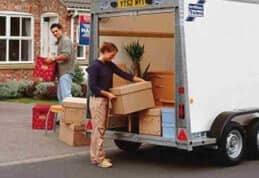 Otherwise, if you are constantly moving to structures that are potentially weak and that will not withstand even minor quakes then you may become a regular with some of the local Christchurch removal companies.